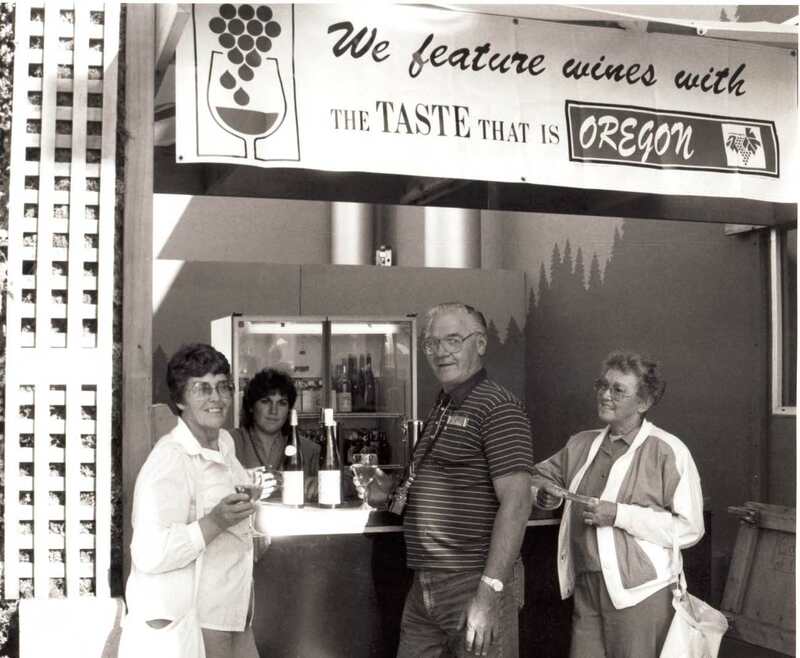 This interview is an oral history conducted by Linfield College Archives staff Rich Schmidt with Don Hagge of Vidon Vineyard. The interview took place at Vidon Vineyard on August 3, 2016. Don Hagge is the owner of Vidon Vineyard. In this interview, the former NASA scientist talks about his journey to wine, innovations at the winery, and the future of Oregon wine. Hagge, Don, "Don Hagge Interview" (2016). Browse All Willamette Valley Oral History Interviews. Video File. Submission 6.